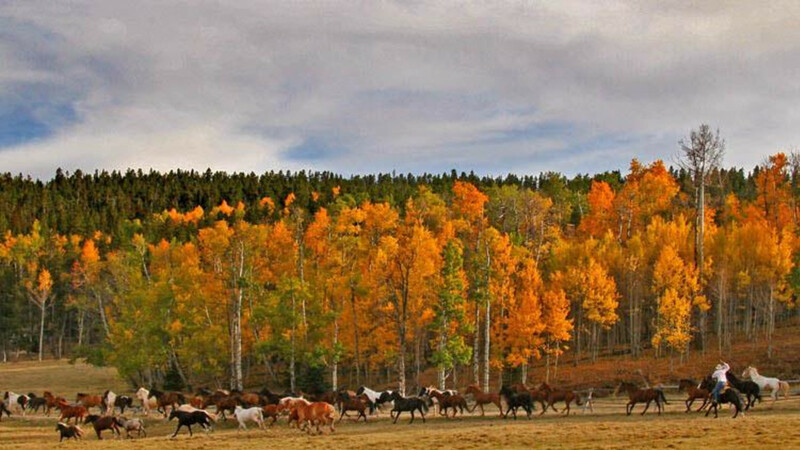 Since 1907, Paradise Ranch has been tucked away in the scenic Bighorn Mountains of Wyoming. 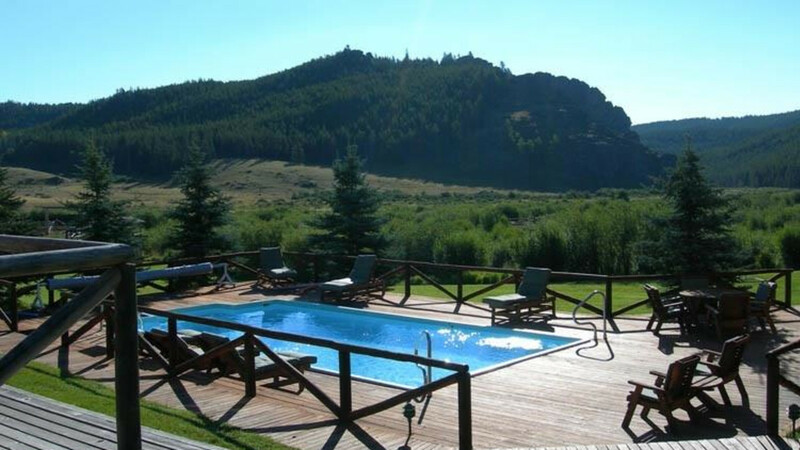 Luxury log cabins with fireplaces, kitchenettes, outdoor decks and spacious living rooms. Heated pool and spa, old western saloon and dining room featuring hearty meals with gourmet flair. Get matched to your own horse for a week! 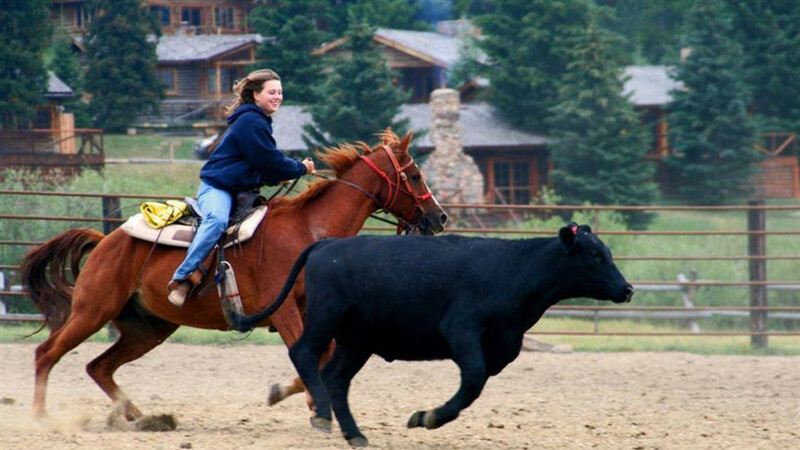 Team penning, barrel racing, and optional lessons. Riding with or without children and yes, we lope! 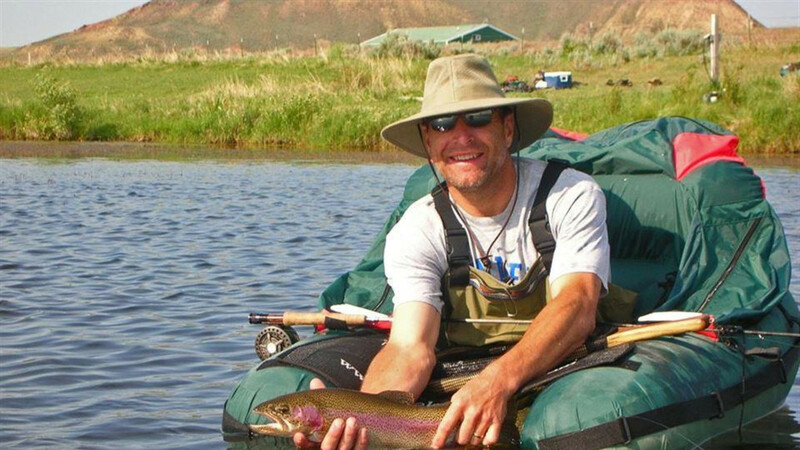 Excellent fly-fishing program with instruction, trout ponds, and guided trips. Pack trips to high mountain fishing camp at Frying Pan Lake. Adventure trips and historical excursions. 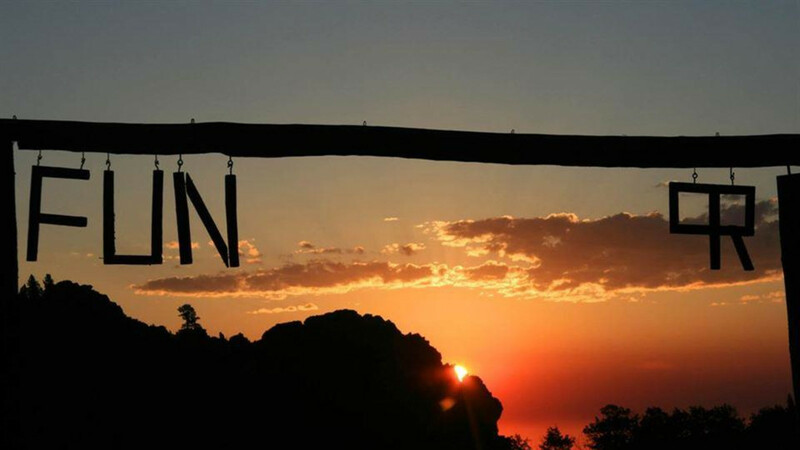 Nightly activities include: square dance, chuck wagon dinner, talent show, swing dance, campfire sing-a-long and more! 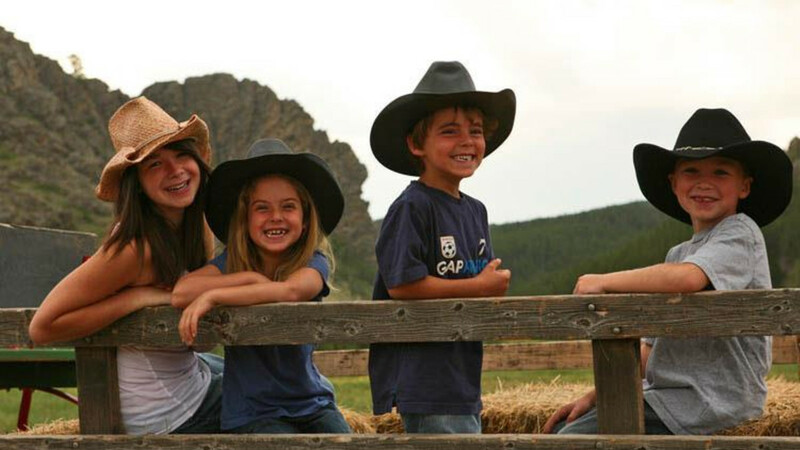 Full kids program with counselors, crafts, pony rides, kids overnight and teen pack trips. September is adult-only month. 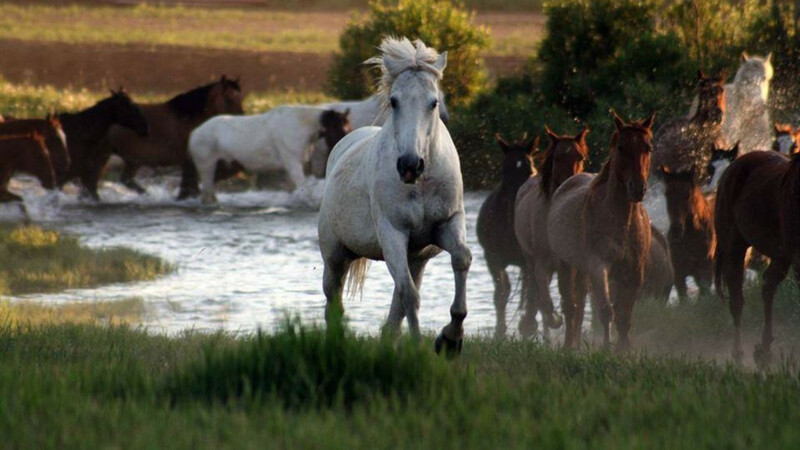 Visit "The Jewel of the Bighorns!" Call for June Specials! !